Artificial Social Systems (ASSs) exist in practically every multiagent system, and play a major role in the performance and effectiveness chart of the agents. This is the reason why we introduce a suggestive model for holonic systems, respectively Holonic Social Systems (HOSSs). 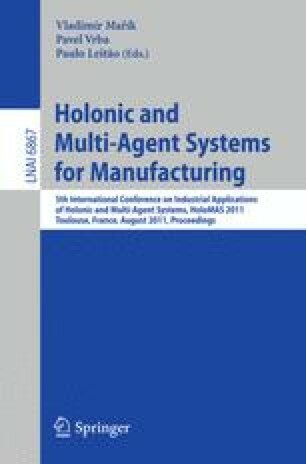 To model complex holonic systems, such as flexible manufacturing ones, a class of Petri nets is developed, and briefly introduced. This class allows representing the flow of physical resources and control information data of the complex HOSSs. Two examples illustrate our approach.